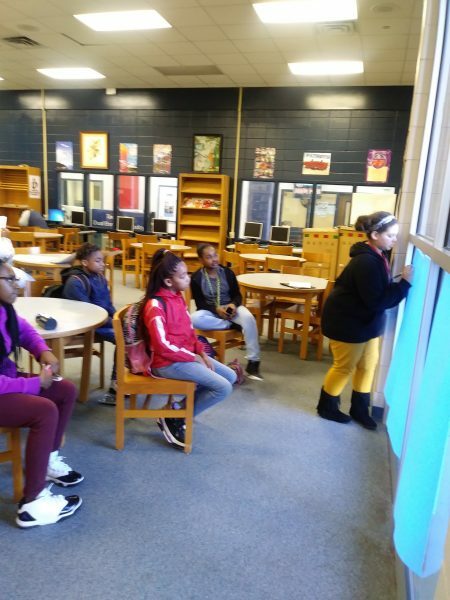 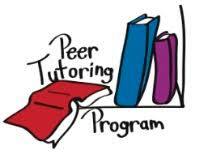 GMS Counselor, Mrs. Racine Sales, started a new peer tutoring program at the school last year. 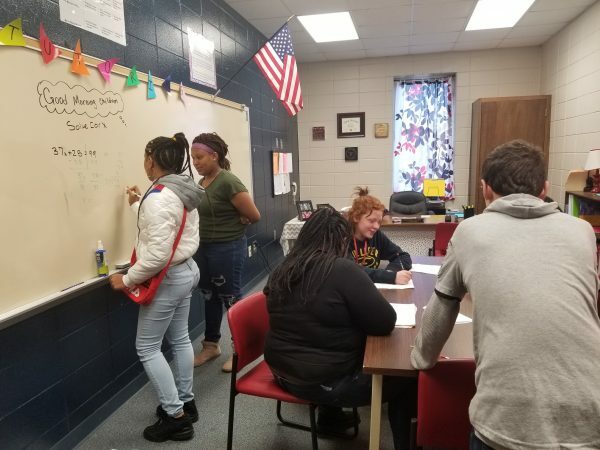 This year, in its second year of implementation, the program has grown exponentially, with more peer tutors signing up to assist their classmates and more students signing up to receive help from their peers. 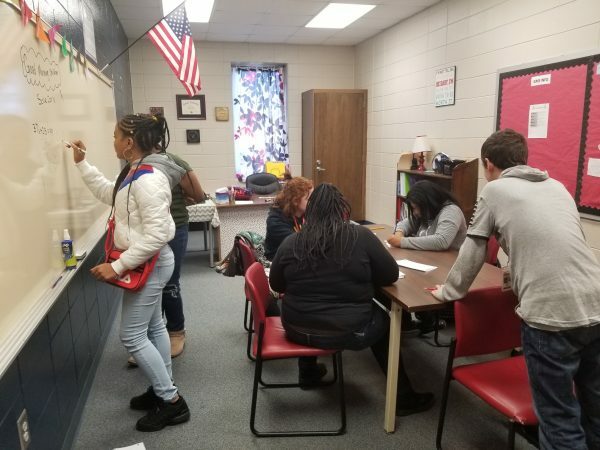 During remediation time, peer tutors meet with their classmates to review key concepts they are learning in their Math and English classes. 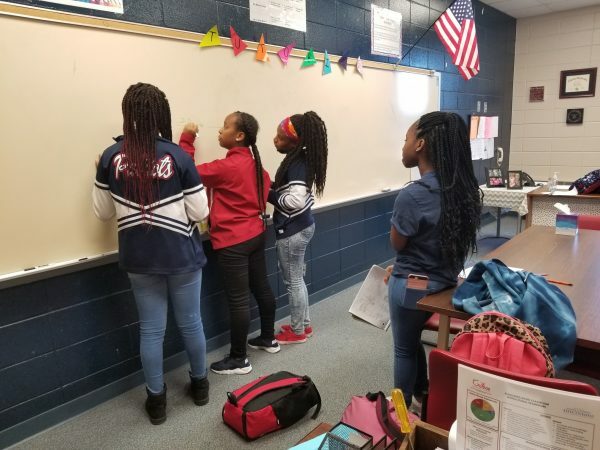 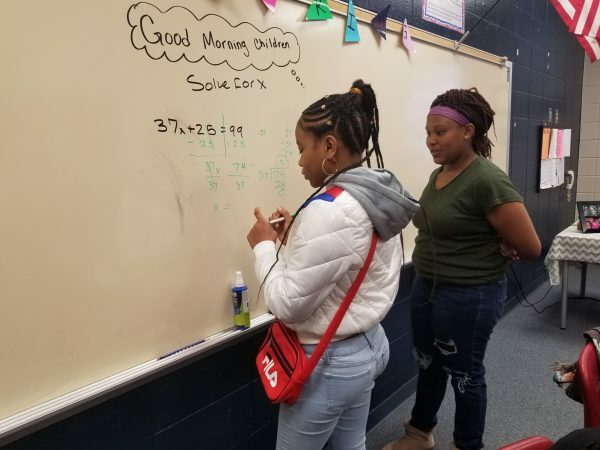 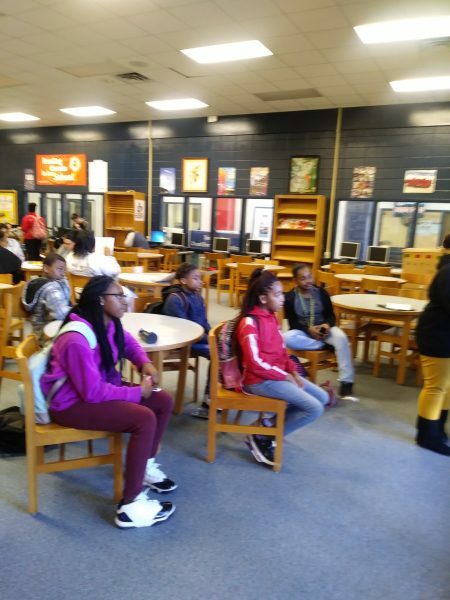 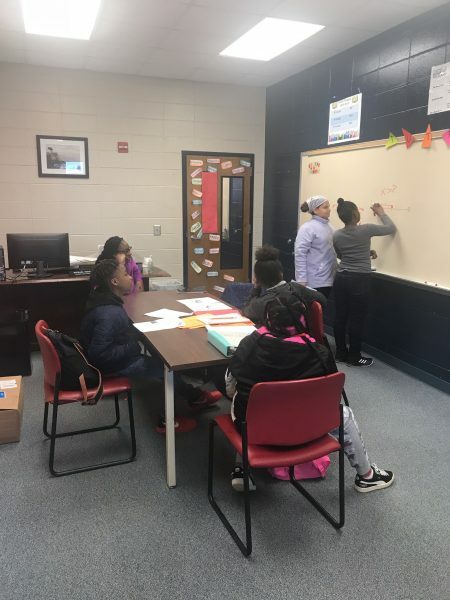 Students are having fun learning in a different environment with their peers instead of teachers, and several students have reported that their grades have gone up because of the help they get from their peer tutors. 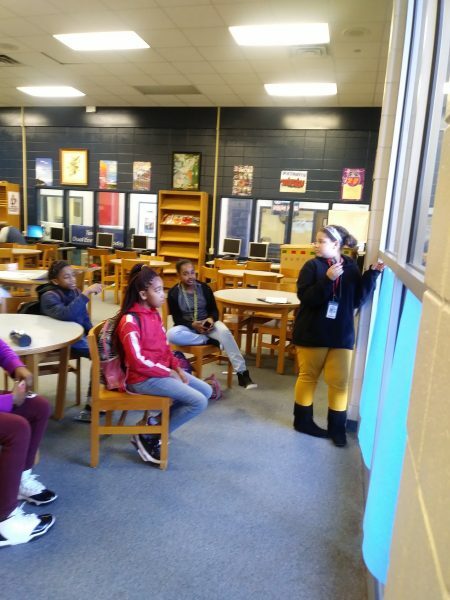 Huge thank you to Mrs. 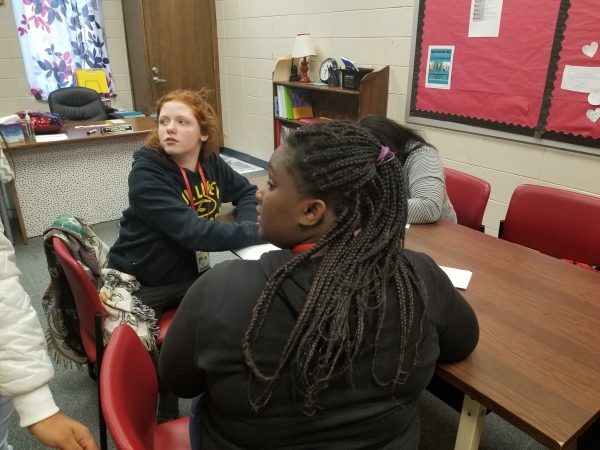 Sales for starting this awesome program!